Yes, it's a blatant plug. 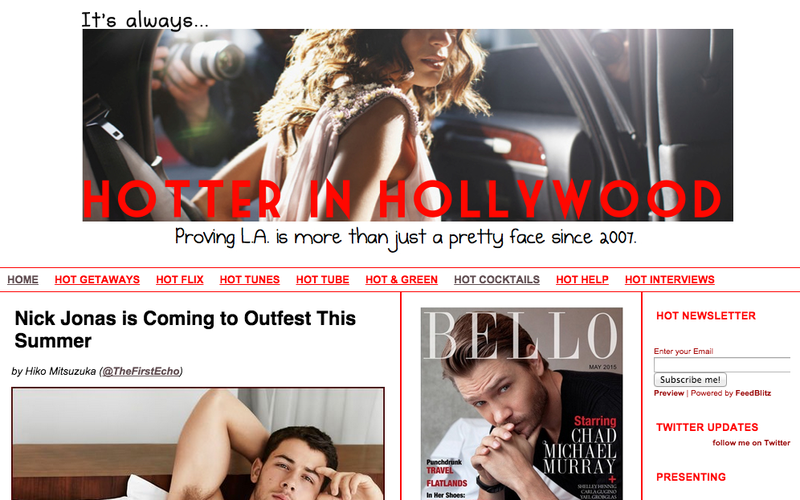 It's a also a reminder that I'm still running the show over at Hotter In Hollywood. Check it out if you have a spare minute. Lots of hotness, I promise. Hence the name.